When it comes to search engine marketing and placement, everyone knows that organic E-media is the key to obtaining visitors for very little cost. In fact, search optimization is absolutely vital to your search engine marketing success. As a result, every company wants to have the top search engine ranking for their targeted keyword phrases. We implement proven Search Engine Optimization best practices that allow you to improve your site quickly and effectively. 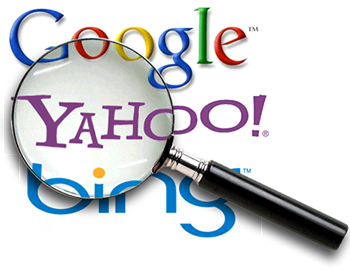 Additional Services based on your individual search engine marketing and web site needs!